The Polished Aluminium Gömböc is a sparkling gem of science. 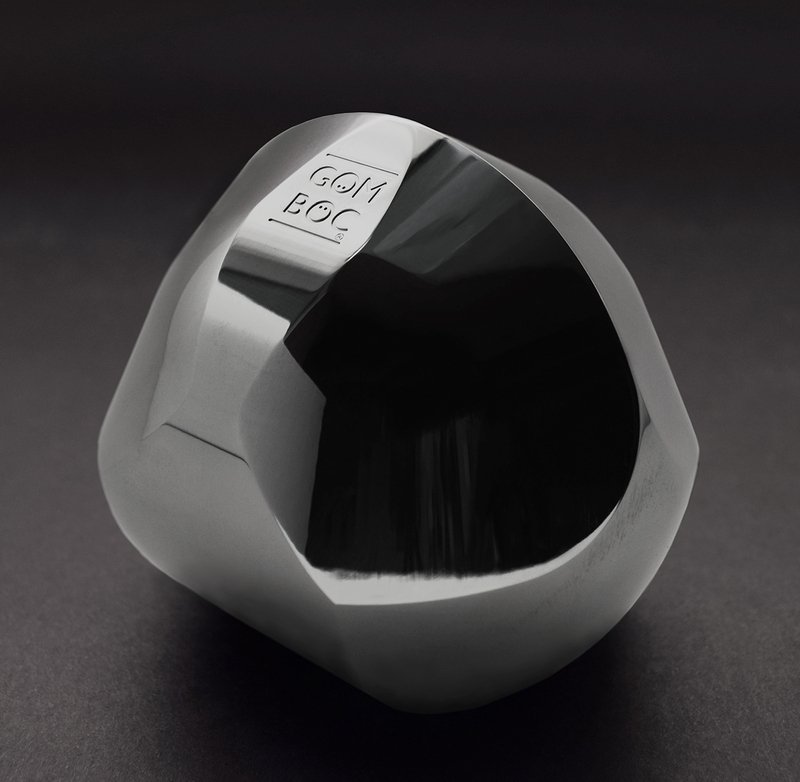 This is the new version of our best-selling product, the Aluminium Gömböc. The highly polished Gömböc is an ideal gift for people who like elegant design. Anyone can admire the beauty of this masterpiece, bringing your imagination to life through its swing. Its reflective surface highlights the unique shape of the object, giving it an air of exclusivity in any environment. 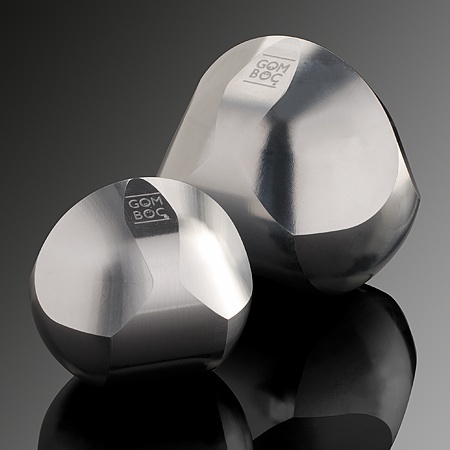 This Gömböc is made of a special aluminium alloy, and its polished version raises the Gömböc to a new dimension. Besides its stylish metallic look, our product is also durable, nonmagnetic and has excellent corrosion resistance. As the polished Gömböc is made of a highly sensitive material, it is recommended to use it on smooth surfaces to prevent scratches. Due to its density, it swings from side to side slower than the Plexiglas Gömböc, but quicker than our massive Bronze or Steel versions. Choose our Polished Aluminium Gömböc as an elegant and exclusive gift for your friends and partners!